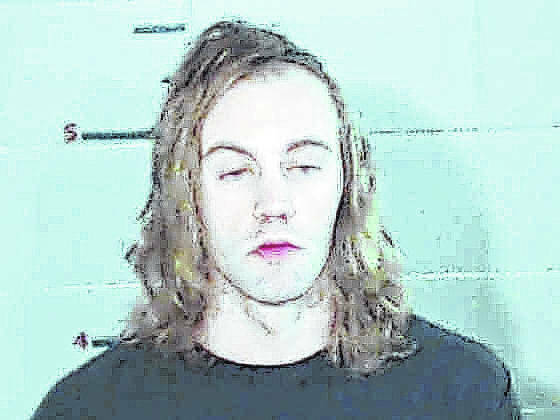 GALLIPOLIS — A South Gallia teacher was taken into custody Monday before being arraigned Tuesday on the third-degree felony charge of sexual battery for an alleged incident involving one of his students, last year, according to a Gallipolis Municipal Court criminal complaint. Halley, 33, of Gallipolis, had a bond set at $15,000 with a 10 percent surety, Tuesday. According to court officials, Judge Dean Evans was the sitting judge for the day and Halley pleaded not guilty to the charge. According to Gallia Prosecutor Jason Holdren, his office recommended a bond of $150,000. According to Gallia County Local Schools Superintendent Jude Meyers, Halley has served as a high school English teacher of all high school ages. South Gallia is a combined high school and middle school. According to Meyers, pending an investigation, Halley is not permitted to have contact with school employees, to be on campus or have contact with students. Halley is on leave with pay. Meyers has been in contact with members of the Gallia County Local Schools Board of Education regarding the incident. Meyers said the school would follow the due process of law and wait to see what investigations may further reveal before moving forward with any other actions. The Gallia Sheriff’s Office had no further comment other than to say the incident was still being investigated.